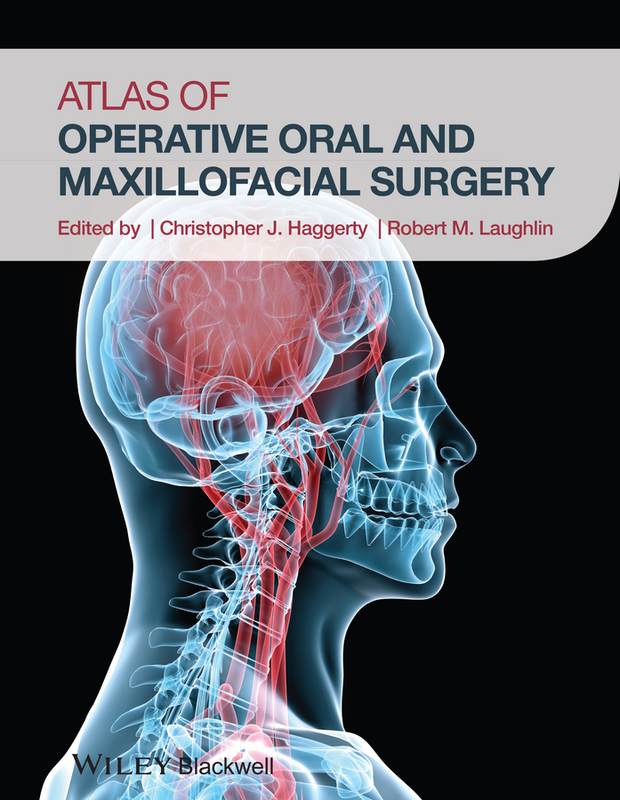 Atlas of Operative Oral and Maxillofacial Surgery is an innovative, multidisciplinary, contemporary surgical atlas covering core aspects of oral and maxillofacial surgery, head and neck reconstructive surgery and facial cosmetic surgery. 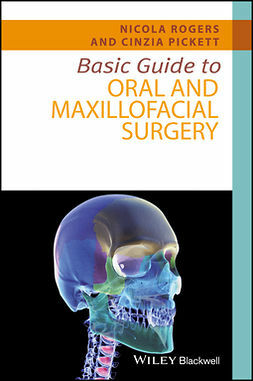 The text is constructed as a procedure-based surgical atlas with special emphasis placed on depicting surgical techniques with high-resolution color illustrations and images. 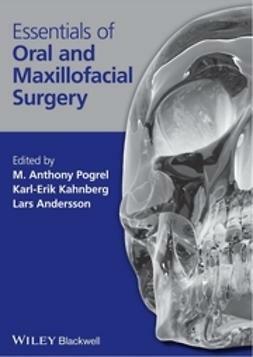 Chapters are written by experts in their field and are designed to provide high-yield information pertaining to procedure indications, contraindications, pertinent anatomy, techniques, post-operative management, complications and key points. 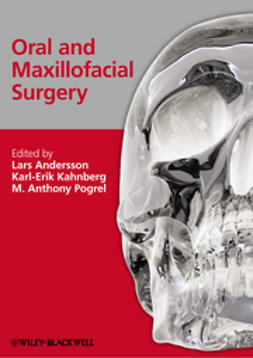 Each chapter concludes with a detailed photographic case report illustrating pertinent procedure specifics such as locations for incisions, anatomical planes of dissection, key steps in the procedure, radiographs findings and pre- and postoperative photographs. 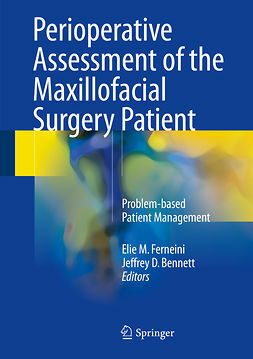 Procedures are organized by sections to include: dentoalveolar and implant surgery, odontogenic head and neck infections, maxillofacial trauma surgery, orthognathic and craniofacial surgery, tempomandibular joint surgery, infections of the head and neck, facial cosmetic surgery, and pathology and reconstructive surgery. 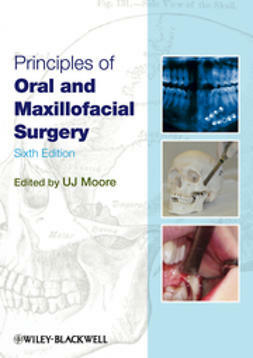 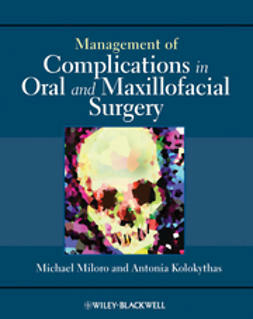 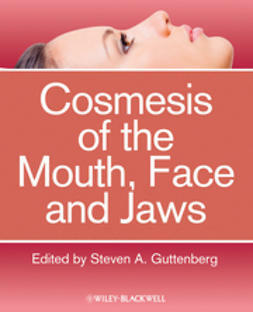 The combination of concise text, more than 1,000 color clinical illustrations and images, and case reports makes the Atlas of Operative Oral and Maxillofacial Surgery a key reference to all oral and maxillofacial surgeons, head and neck surgeons, and facial plastic surgeons and will serve as a foundation for residency training, board certification and the recently implemented recertification examinations.